Volunteering is a rewarding way to make a positive difference in the lives of others. And, the benefits of giving back are countless. 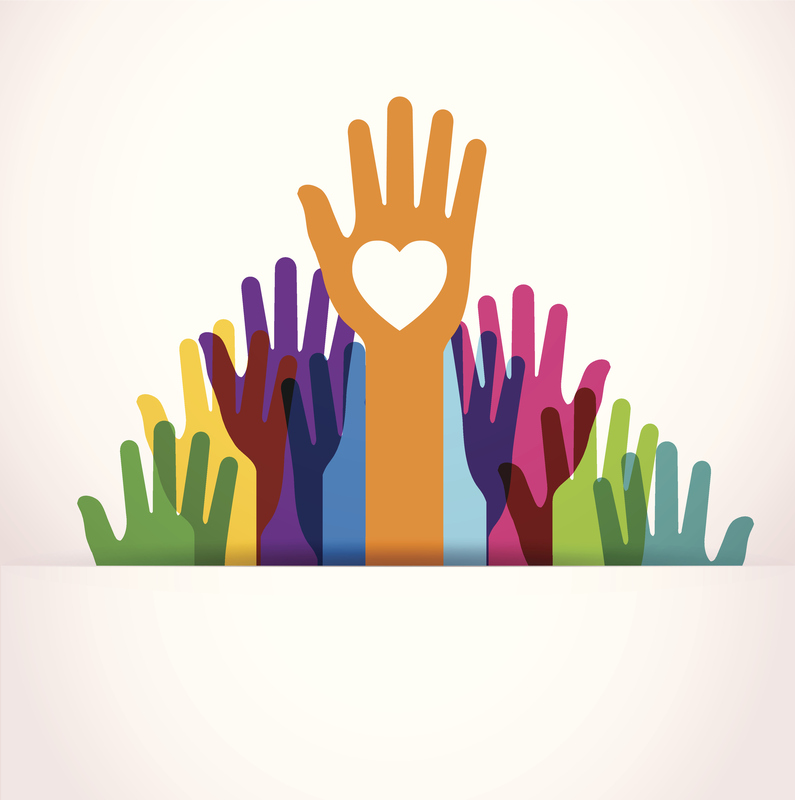 The fact is giving back not only affects your community, but your professional life, as well. From enhancing your resume to establishing new connections to growing leadership skills and more, take a look at what giving back can do for your career. Volunteering brings you into contact with people you may have never crossed paths with otherwise. Thus, the opportunity to build your professional network is an important benefit of giving back. You will be working with people who are interested in the same causes as you. When you make connections like that, the relationships you build are likely to last longer and lead to job opportunities. Someone you meet volunteering could become your co-worker, boss, or mentor. You can gain invaluable experience through volunteering. First and foremost, you can develop leadership skills if you give your talents to the board of an organization. You can also become a better leader by heading up one of the volunteer projects in your community. Finding an opportunity to lead in these instances is a great transferable skill for the workplace. Additionally, giving back to your community can help you work on skills like time management, communication, confidence, and teamwork, to name a few. Experts at Glassdoor.com suggest that employees who spend time giving back to their communities often feel more fulfilled. Making a positive difference in someone’s life can help you feel content and translate into your work life, where you’re bound to also be more productive. Just be sure to choose a cause that you’re passionate about. Aside from the skills you’ll get from volunteering, you can build your resume through giving back. One way to do that is to find a skills-based volunteer opportunity where you can use your expertise to make a difference. You can then include that experience on your resume, highlighting how it’s relevant to your career goals. Check out sites like Catchafire.com to get started. How do you give back to your community? Let us know in the comment section below. Next Post The Results Are In: How Have You Prepared for a Changing Workforce? Hi Patricia! Thanks for your comment. You can visit https://workforce.expresspros.com/locations to find the closest Express Office to you. They should be able to help and answer any questions you may have. Please email me more information about what you have to offer .would love to learn more about you. You can visit this site to find an Express Employment Professionals location nearest you and learn more about what services we offer. I hope that answers your question!